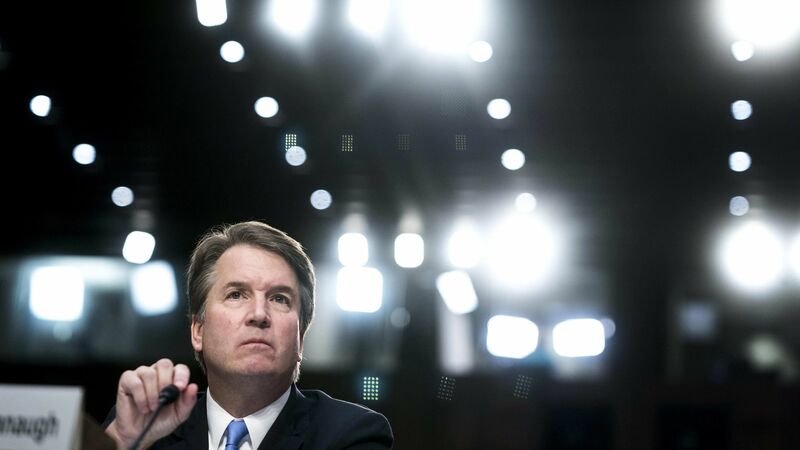 Supreme Court nominee Brett Kavanaugh said Thursday that he still plans to testify in front of the Senate Judiciary Committee on Monday, despite uncertainty over whether Christine Blasey Ford, who has accused Kavanaugh of sexually assaulting her in high school, will testify as well, reports ABC. Why it matters: Both Kavanaugh and Ford were initially expected to testify publicly on Monday. However, Ford has been hesitant to agree to a hearing following backlash over her accusation. Ford's lawyer most recently said she would be willing to testify, but only if the committee ensures her safety.